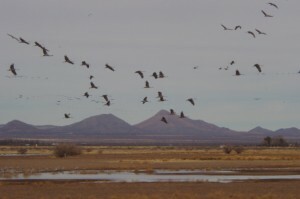 The Migration is starting and the San Pedro River Birding is getting better. In Southeastern AZ, the San Pedro River birding will be really good as the migration south is starting and should reach it’s peak in another couple of weeks. The hummingbirds that have been around all year are at the feeders a lot. They are putting on fat so that they will be able to make the migratory trip south without stopping. We do have some that stay around into November but most leave the San Pedro River by the end of October. This is also the time where the bats are out and we have to take the feeders down or all the feeders will be empty by morning. We have a friend on Facebook that has actually photographed the bats at the feeders. I was able to get 3 shots of the Vermillion Flycatcher through a screen. Some of the bluriness is caused by the screen but it isn’t too bad. Our resident Phoebe will probably stay again this year but I don’t know where she finds food. She eats insects on the fly and it is fascinating to watch her swoop and turn when she is after one. The gold finches will also be at the feeders over the winter as the finches, sparrows and doves. One of the favorites of San Pedro River Birding that will leave is the bright colored Vermillion Flycatchers that have brightened up the trees at our B and B this year. I finally got a couple of good shots of the female a couple of days ago. The Northern Cardinals, Scarlett Tanager and the Summer Tanager that we see frequently will also be heading to warmer climes. After 20 minutes the cranes are still arriving at The Draw. There will still be good San Pedro River birding as we will be getting new resident birds over the winter. These birds like Arizona in the winter just like our guest do that hail from the Midwest. 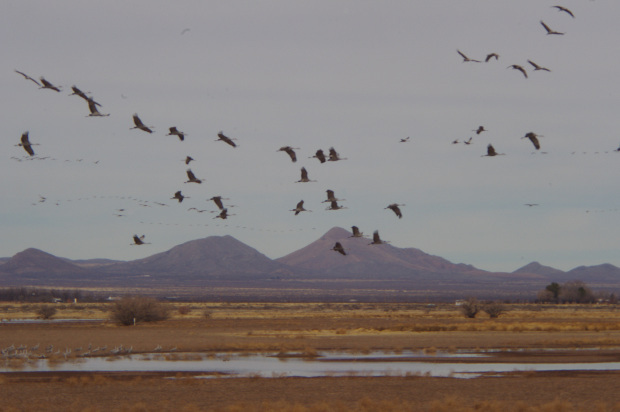 The Sandhill Cranes and the Snow Geese take up residency here in Southeaster Arizona. Wings Over Willcox celebrates the birds with a week long event for birding enthusiasts. So make your plans and take a loot to Down By The River as your San Pedro River Birding B and B. 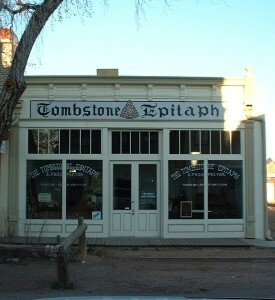 We will take good care of you. This entry was posted 6 years ago on Thursday, September 26th, 2013. and is filed under Events and Things To Do, Nature.